The Woodhouse Grove Climbing Wall offers over thirty climbs, catering for a variety of abilities and is fully equipped with helmets, harnesses, belay devices and fourteen ropes. Beginners can take their first tentative steps in confidence on fixed top ropes, whilst there is also the opportunity to advance to lead climbing and multi-pitch set up practice for the outdoors. The climbing wall routes are reset twice a year to offer a fresh challenge. All groups must be accompanied by a fully trained climbing instructor. 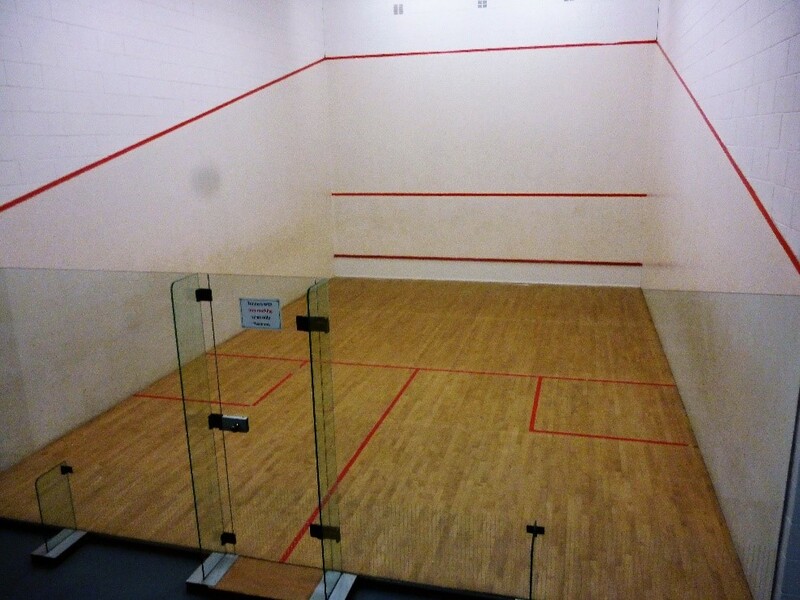 We also have two squash courts, each with viewing facilities.